Hughes Communications India (HCIL), a subsidiary of Hughes Network Systems, has been selected to provide a high-performance satellite broadband system for India's Naval Communication Network (NCN). Sterlite Tech, a global data network solutions company, chose the Hughes system to deliver C- and Ku-band satellite services as part of its hybrid IP-MPLS (Internet Protocol – Multi Protocol Label Switching) network. 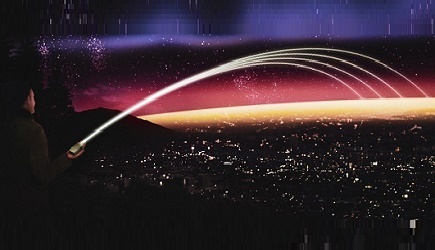 Under the year-long contract of Rs 100 crore, HCIL will supply the solution to power broadband satellite services across the Navy's mainland and island sites. The Hughes advanced and globally used satellite systems will bring in ease of network management through seamless connectivity even in tough and remote island terrains for the Indian Navy and boost national security for India. Designed, built and managed by Sterlite Tech, the systems integrator for the Navy's digital network, the NCN is part of the Network For Spectrum (NFS) project. 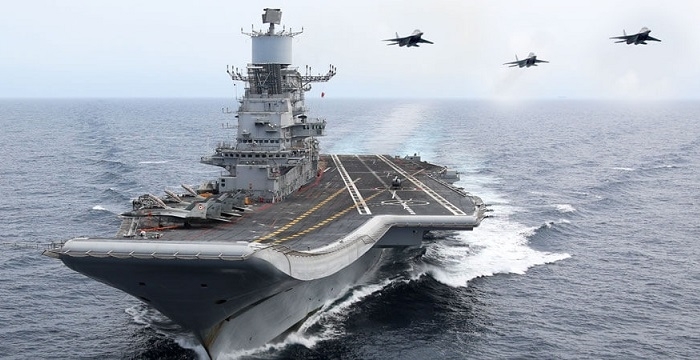 It is a strategic project rolled out for Indian Ministry of Defence users to facilitate the growth of national tele-density and ensure availability of a robust, state-of-the-art communication infrastructure for Indian Armed Forces. It was envisaged to boost the communication capabilities of Indian armed forces and enhance national operational preparedness.